I was asked by the Daily Mail to select my favourite items of Olympic memorabilia, choosing four vintage or antique pieces, and four contemporary pieces. 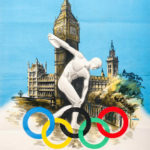 The article was published in the special issue of Daily Mail Weekend that commemorated the opening of 2012 London Olympic Games. Who doesn’t dream of winning a gold? 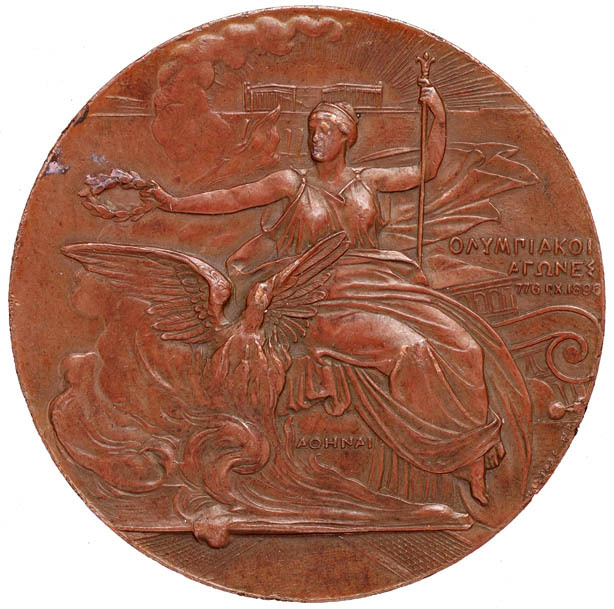 Olympic Participation Medals, (OMPs for short), given to all athletes, judges and officials, are easier to find, more affordable, and more widely collected than winning medals. They range from around £100 up depending on the games, design, metal, and condition. 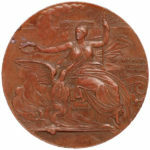 This evocatively Classical medal dates from the first ‘modern’ Olympic Games, held at Athens in 1896. 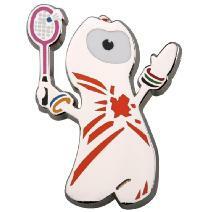 Love them or loath them, Wenlock and Mandeville are here to stay as 2012’s official mascots. Surprisingly, official mascots were only introduced for the 1972 games in Munich. 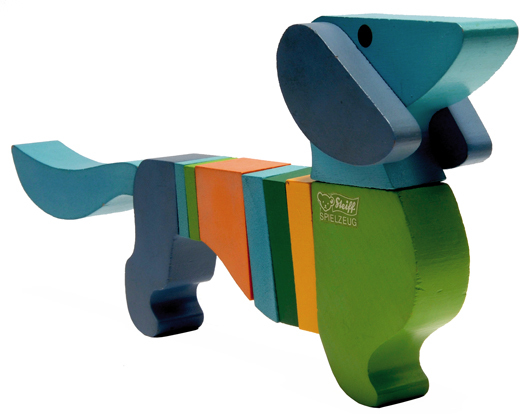 Devised by German graphic designer Otl Aicher, Waldi the dachshund was said to represent the athletes’ resistance, tenacity and agility! 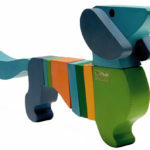 Made by esteemed German company Steiff, this colourful wooden toy is ‘top dog’. 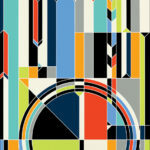 Look for vibrant, colourful designs that shout out the style of the day, and the city or country the games were held in. 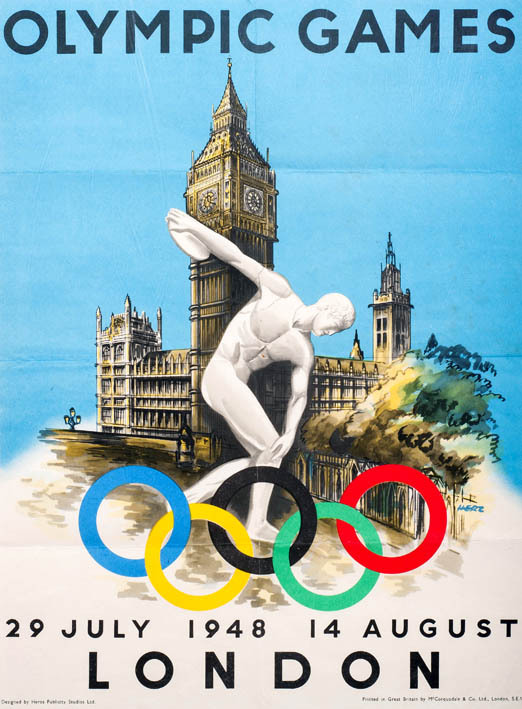 Designed for the ‘Austerity Games’ in 1948, the last time London played host, Walter Herz’s appealing poster unites both the London and Olympic brands and is unmistakeably from the period. 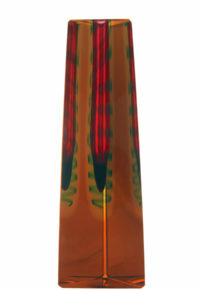 Age can vary but authenticity is critical, followed by eye appeal and a strong theme. If it’s unique, or preferably game-worn, so much the better. 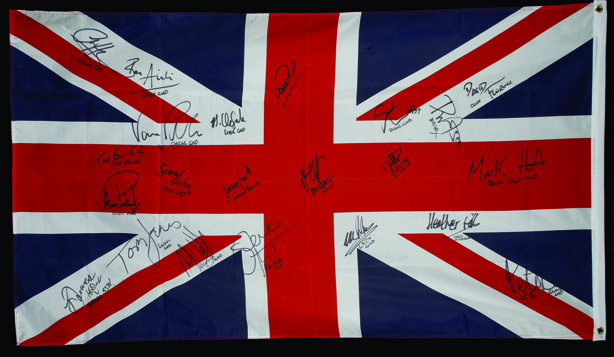 This patriotic Union Jack, clearly signed by 21 British medallists at the Beijing games in 2008, has a letter of authenticity explaining how the signatures were obtained. 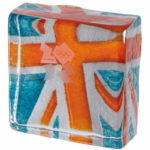 Unlike most memorabilia, this was made in Great Britain. 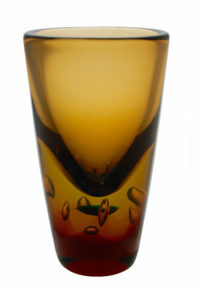 Available in different colours that also change in tone with the light, the depth of the glass block creates interesting optical effects as you move around it. Each one is effectively unique due to the production process. 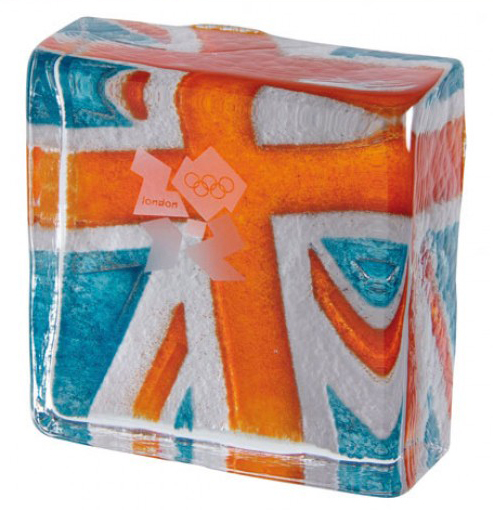 With its discreet Olympic motif, it celebrates and commemorates the event, but could be used simply to show your patriotism. 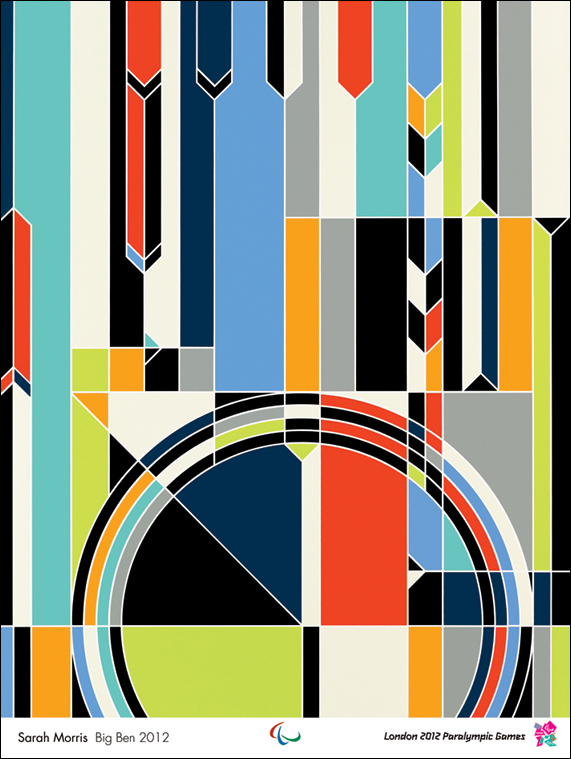 Usually, little is known about the designers behind Olympics posters outside of specialist circles. 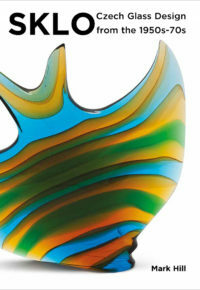 For 2012, some of Britain’s best and most popular artists have been commissioned. 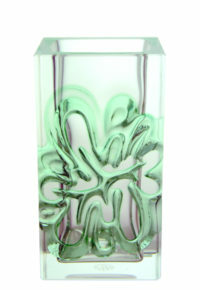 My top two designs are by Tracey Emin and Sarah Morris. Make yours a sought-after investment by getting it signed at an event by the artist herself. 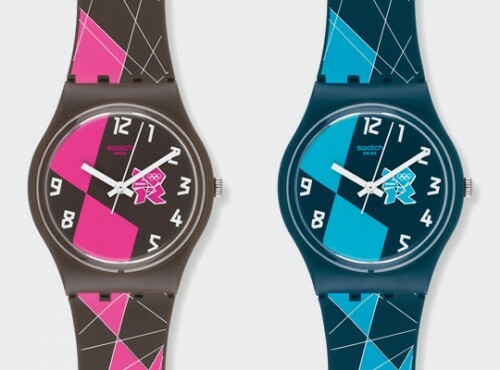 Olympic-themed Swatches are amongst the most collectable category from this ever-popular brand. 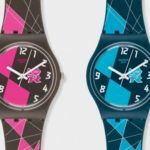 Incorporating the fragmented logo in two colourways, the design is appealing and strongly 1980s in style, which matches today’s trends and the brand’s origins. Don’t ever think of wearing it though! Almost a ‘sport’ in its own right, Olympic pins have been collected and traded for over a century. Go for officially licensed pins and aim for niche or exclusive event-based subjects, or a limited edition, if you can. For pocket money pins, wait until a great (or even bad!) 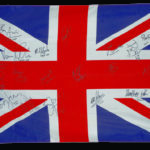 story behind a British win develops and buy one related to the location or sport. 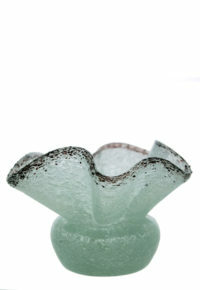 Images of antique and vintage pieces with thanks to and courtesy of Miller’s and Graham Budd Auctions.